In the battles to hold the Eastern Front, the Panther tank was perhaps the most important weapon in the Wehrmacht’s arsenal. 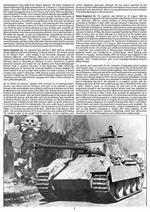 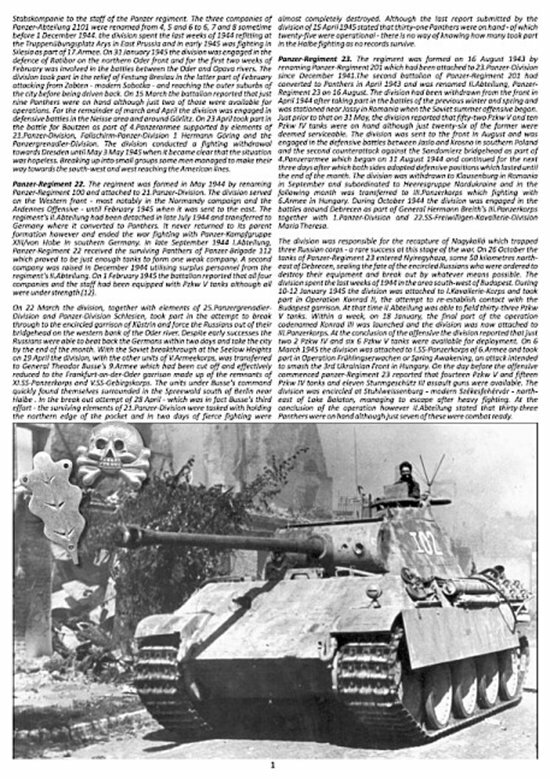 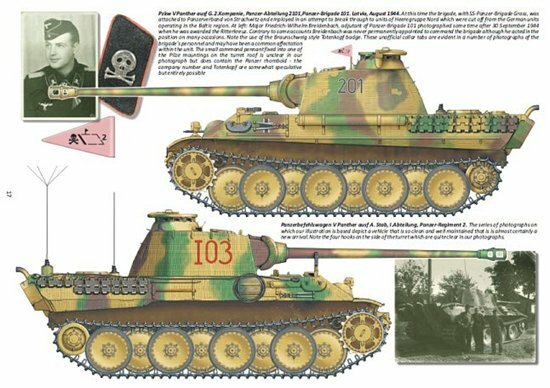 Desperately switched from one crisis-point to the next, the Panther battalions of the Heer, Waffen-SS and the Luftwaffe were able to blunt the Red Army’s spearheads time and again and in 1944 the Panther’s body was used to create the best known tank destroyer of the war, The Jagdpanther. 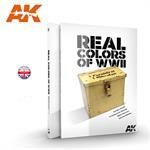 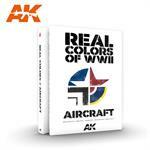 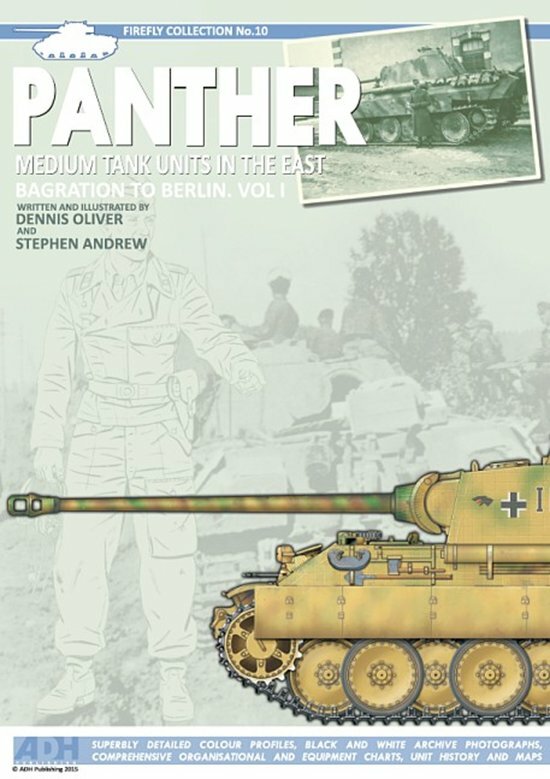 In this book, the 10th in ADH’s Firefly Collection and the first in a series, Dennis Oliver and Stephen Andrew examine these deservedly famous tanks and their crews. 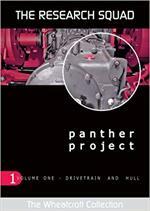 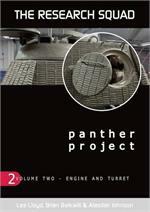 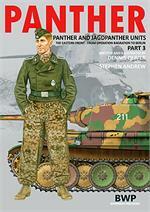 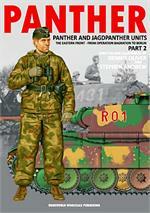 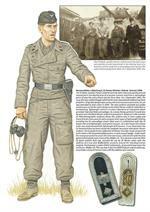 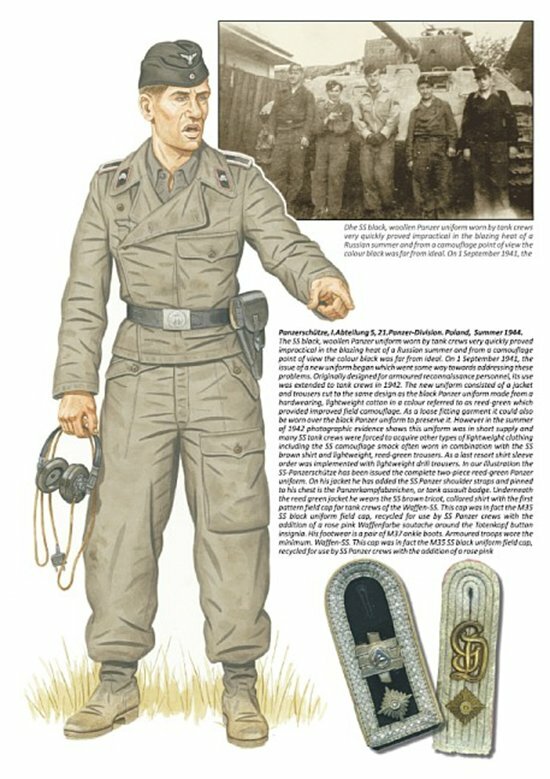 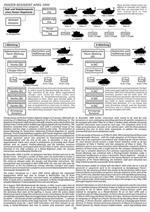 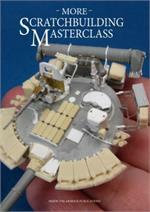 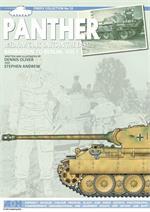 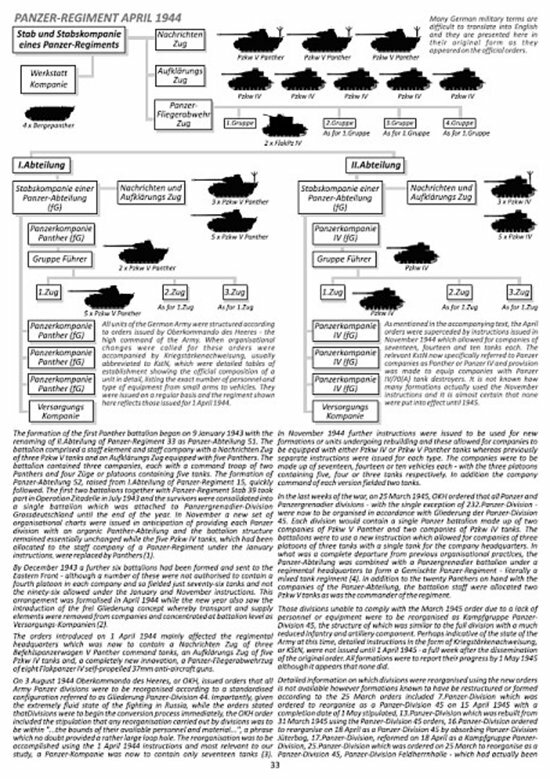 – Unit histories of the Army’s Panther battalions from Panzer-Regiment 1 to Panzer-Regiment 25.